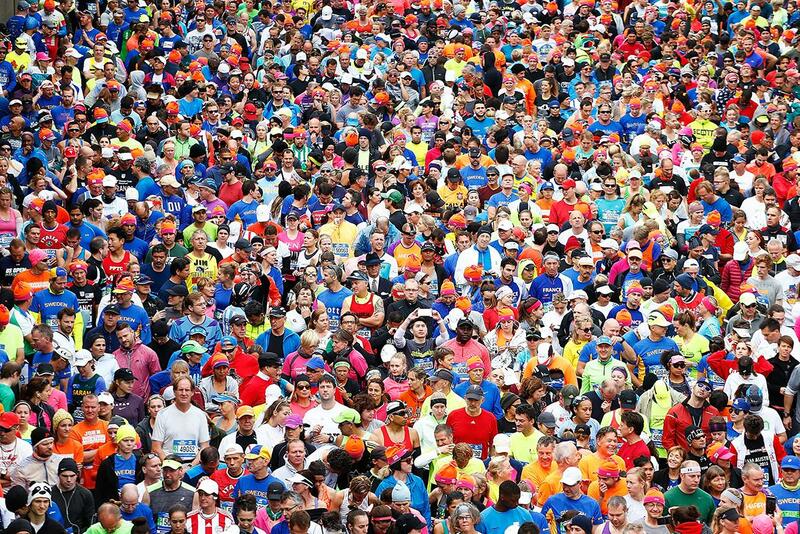 Runners wait at the starting line prior to crossing the Verrazano-Narrows Bridge at the start of the TCS New York City Marathon on Nov. 1, 2015 in the Staten Island borough of New York City. 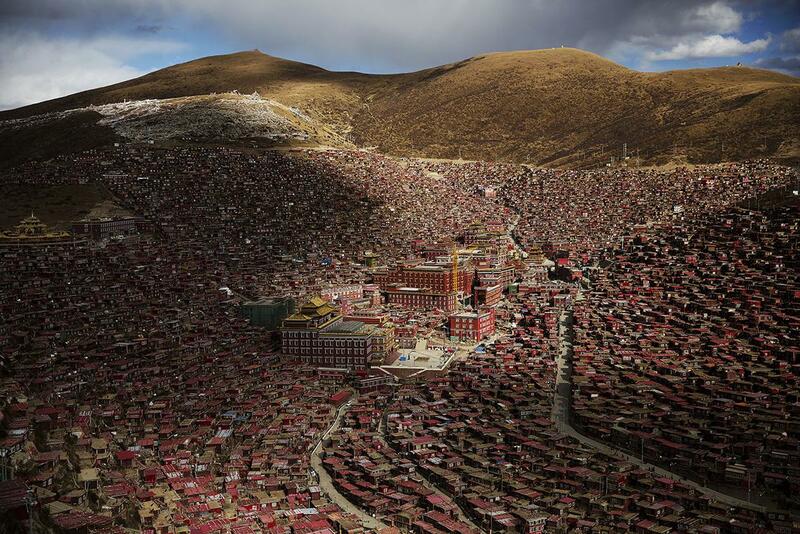 Clouds cast shadows over the Larung valley and its Larung Wuming Buddhist Institute, one of the biggest centers to study Tibetan Buddhism in the world, in the remote Sertar county of the Garze Tibetan Autonomous Prefecture, Sichuan province, China, Oct. 30, 2015. 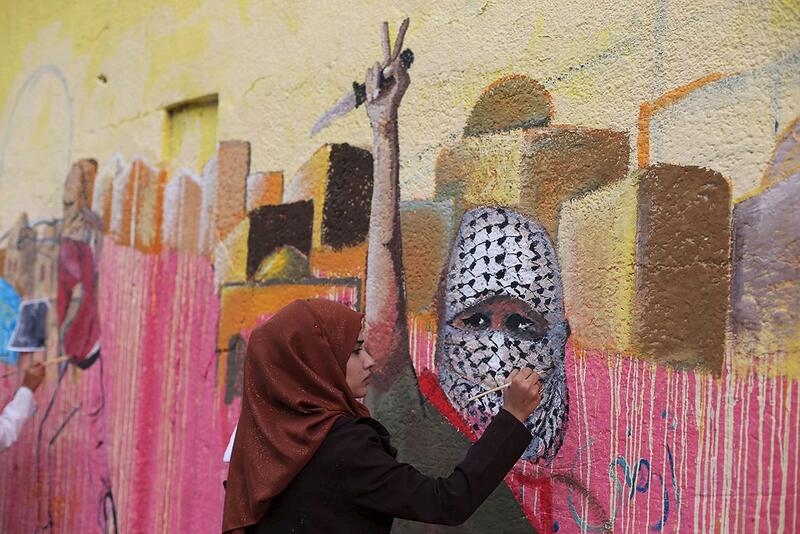 A Palestinian woman paints a mural, depicting a masked Palestinian holding a knife, in support of Palestinians committing stabbing attacks against Israelis, in Rafah in the southern Gaza Strip, Nov. 3, 2015. 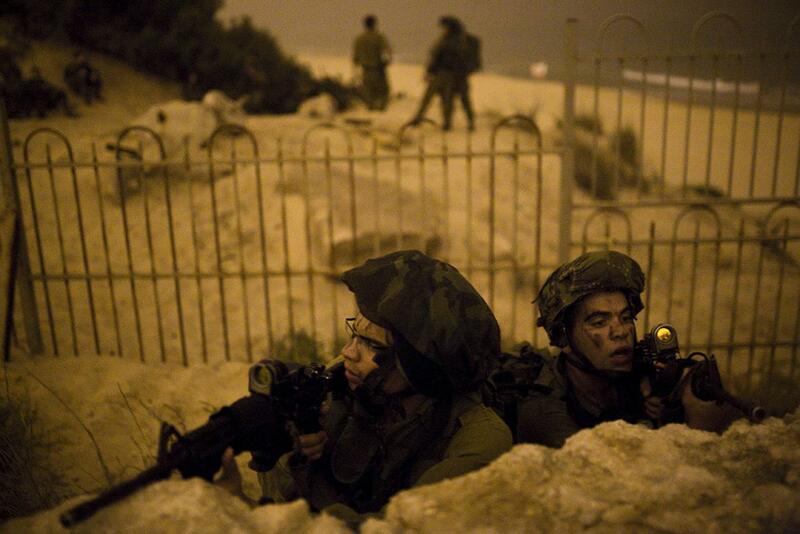 Israeli soldiers take part in a night-time drill on the shore of the Mediterranean Sea near the southern city of Ashdod, Nov. 5, 2015. 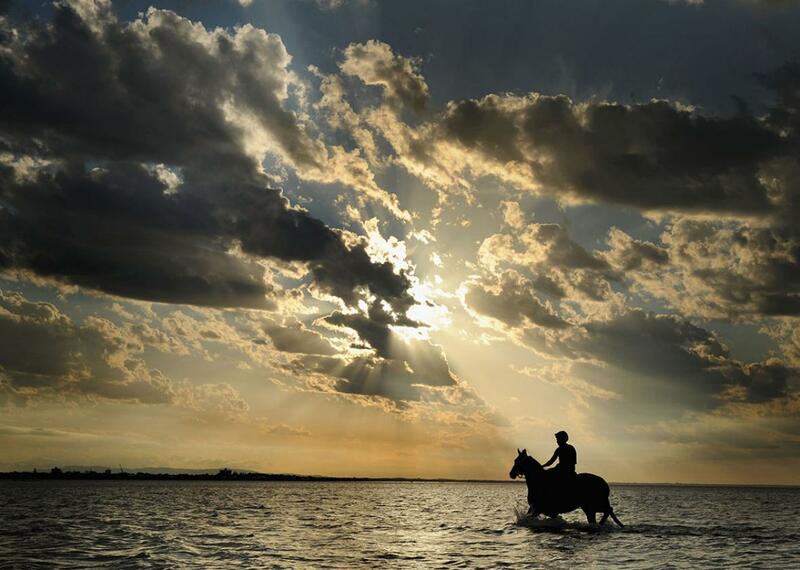 Troy Parkinson riding Excess Knowledge from Gai Waterhouse Racing during a trackwork session at Altona Beach on Nov. 1, 2015 in Melbourne, Australia. 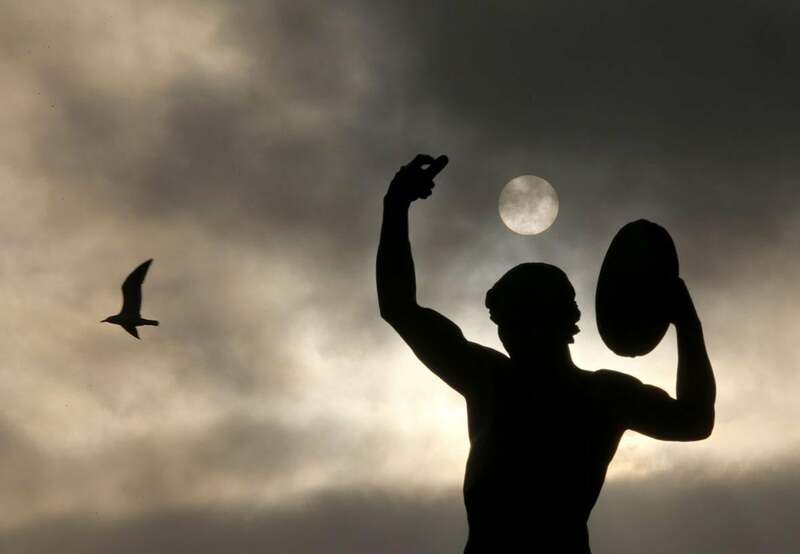 A seagull flies past a statue seen in silhouette at sunset in Marseille, France, Nov. 6, 2015. 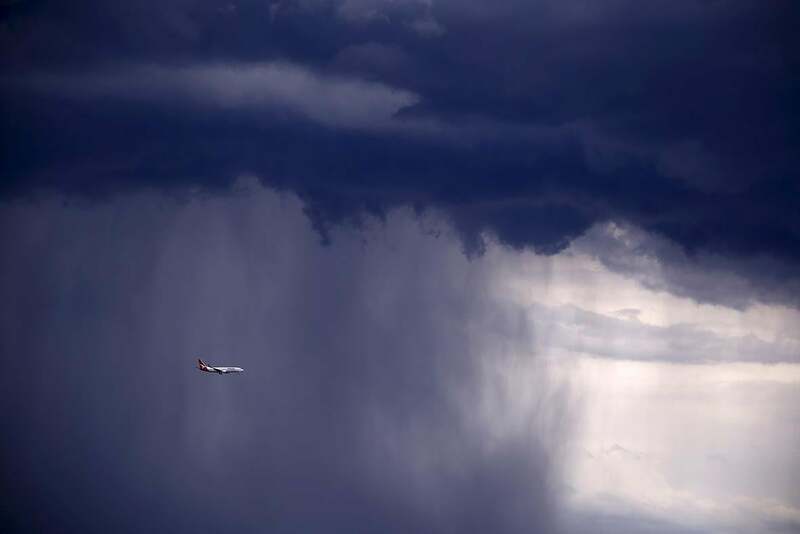 A Qantas Boeing 737-800 plane flies through heavy rain as a storm moves towards the city of Sydney, Australia, Nov. 6, 2015. Powerful storms swept across the city on Friday, with the Australian Bureau of Meteorology issuing a warning for severe thunderstorms with large hailstones, heavy rainfall, and damaging winds. 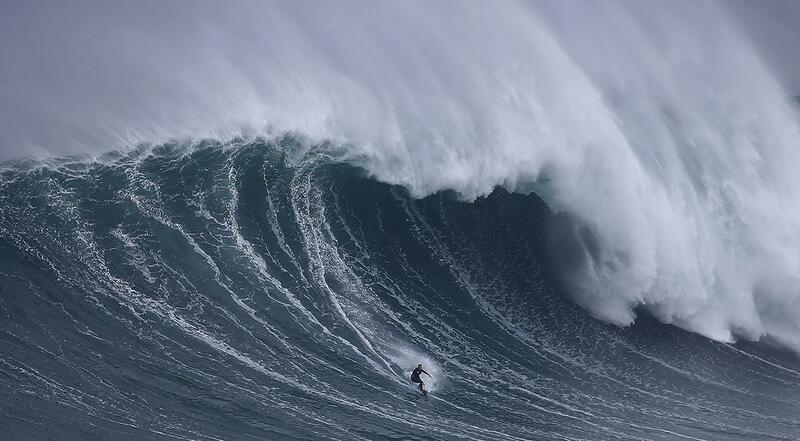 Big wave surfer Sebastian Steudtner of Germany drops in on a large wave at Praia do Norte in Nazare, Portugal, Nov. 1, 2015. The Praia do Norte beach has become a famous beach for big wave surfers around the world since Hawaiian surfer Garrett McNamara got a world record for the largest wave surfed in 2011. 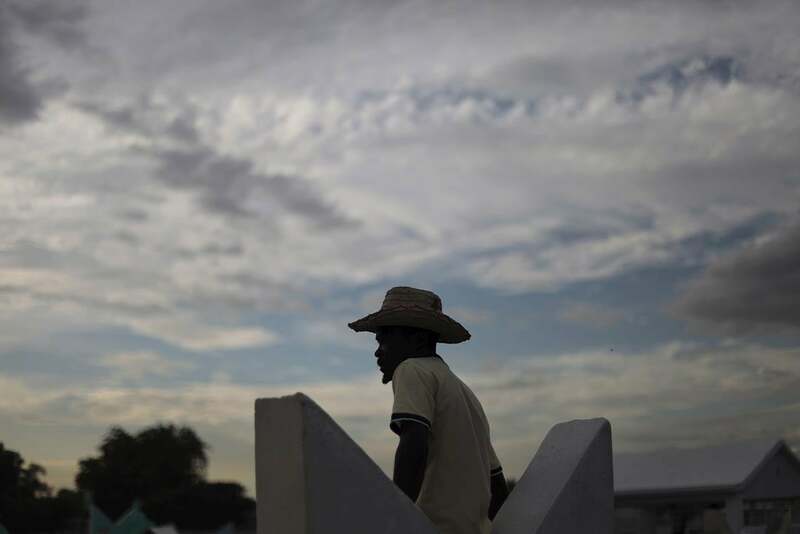 A man stands on the top of a tomb, as he waits for a voodoo ceremony, at the cemetery of Croix des Bouquets, on the outskirts of Port-au-Prince, Haiti, Nov. 2, 2015. 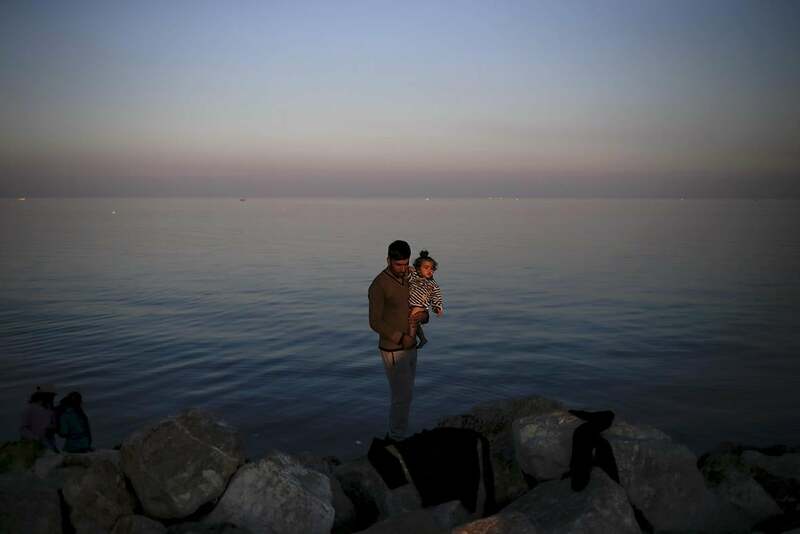 A Syrian refugee holds a baby at the port of Mytilene on the Greek island of Lesbos, Nov. 5, 2015. Greece’s prime minister conceded on Thursday that the country was unable to cope with the thousands of migrants arriving daily on its shores, just days after saying that he was shamed by Europe’s handling of the crisis. 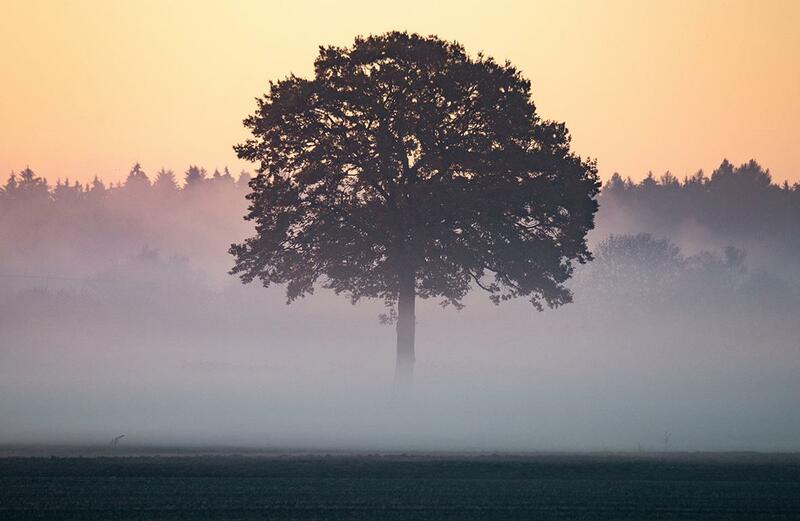 A tree is partially fog covered near Mintraching, southern Germany, on Nov. 1, 2015. An excavator is seen as peatland forest is cleared by burning for a palm oil plantation at a company’s grounds on Nov. 1, 2015 in the outskirts of Palangkaraya, Central Kalimantan, Indonesia. The air pollution or haze has been an annual problem for the past 18 years in Indonesia. 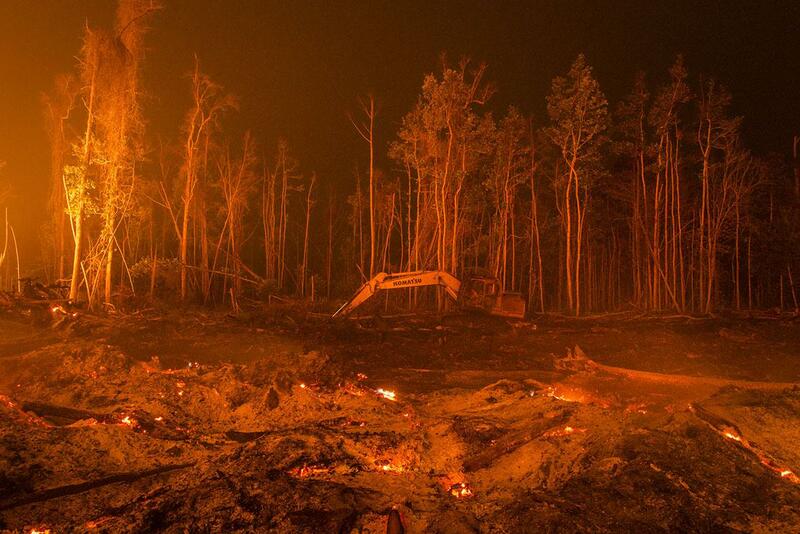 It’s caused by the illegal burning of forest and peat fires on the islands of Sumatra and Borneo to clear new land for the production of pulp, paper and palm oil. Desperate civilians at the epicenter of Indonesia’s haze crisis are taking the fight into their own hands, using whatever meager resources they have to confront the fires ravaging their communities as they tire of waiting for the government to take action. This disaster has been exacerbated by this year’s long dry season, triggered by the El Nino weather phenomenon. 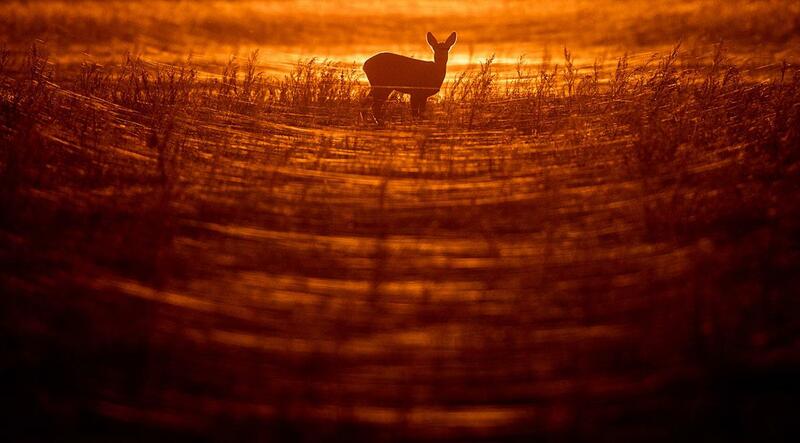 A deer stands on a field covered in spiders’ silk as sun sets on Nov. 2, 2015 in Sieversdorf, northeastern Germany.